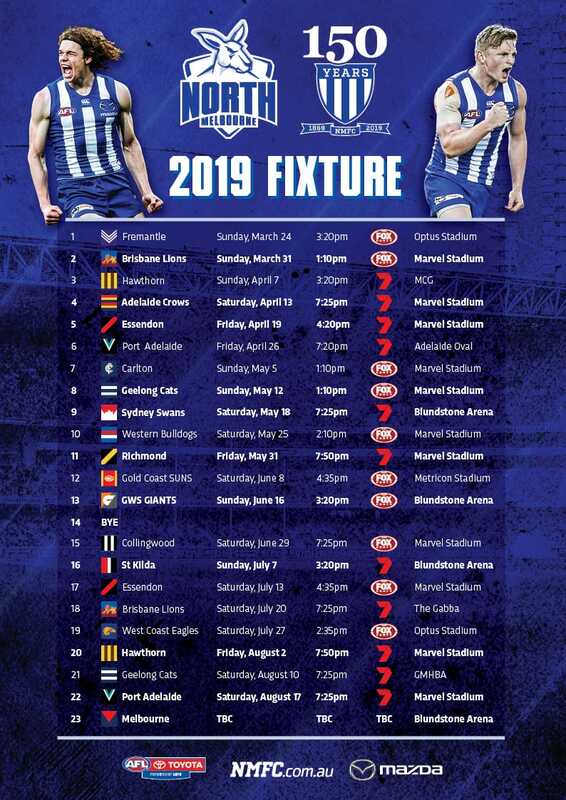 Attracting sponsorship dollars in the current economic climate is tough but North Melbourne holds a significant advantage over other organisations according to Powershop CEO Ed McManus. “One of the key cultural things [at Powership] is – if you went home to your mum and told your mum what you did at your job that day, would she be proud of you? And the attraction we had to North Melbourne was their decision not to be associated with pokies,” McManus told sponsorshipnews.com.au. North remains the only Victorian club that doesn’t accept revenue from gambling; a powerful stance that sends an important message. It’s also an attractive proposition for companies like Powershop. “We’re thinking about where we go next because we’re certainly growing – what that next partner stands for will be an important part of the conversation,” McManus added. Powershop joined the Roos in 2015 and recently signed on again as the club’s official membership partner. Powershop, the first Australian energy retailer to be certified carbon-neutral, has 75,000 customers, mainly in Victoria. “We’re a small player in a market dominated by three or four really big companies who control about 90% of the market, so a focus on [culture] is our way of doing more with less,” he said.